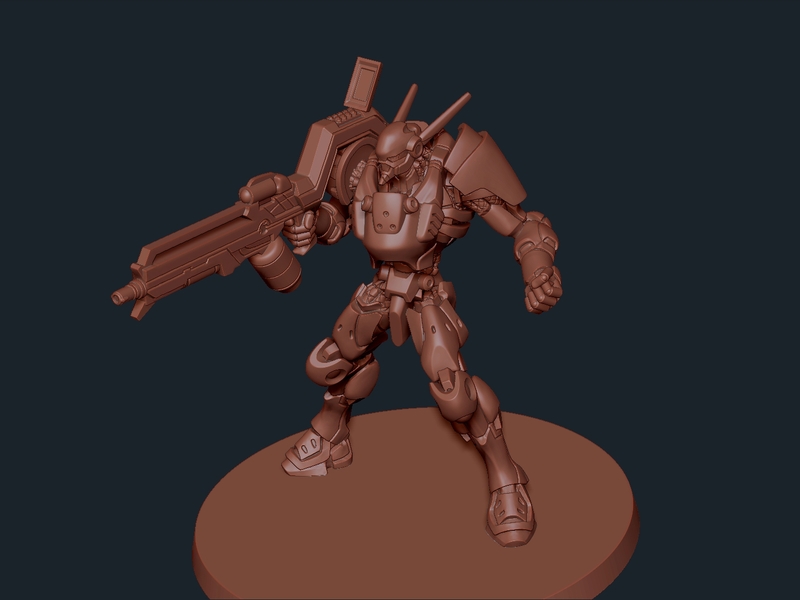 Tom and Kip discuss ALL of the news, rumors and tidbits of information from Corvus Belli’s visit to GenCon 2014, including more rules from N3! 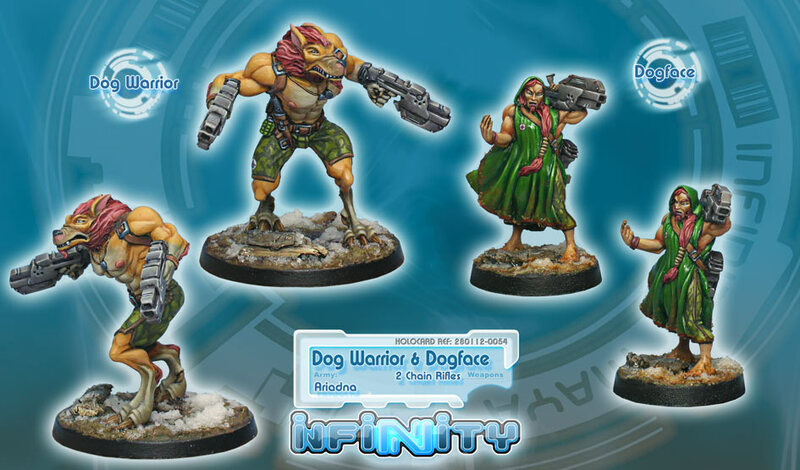 Check out the AMZING new Ariadna Dog Warriors for Infinity: The Game! 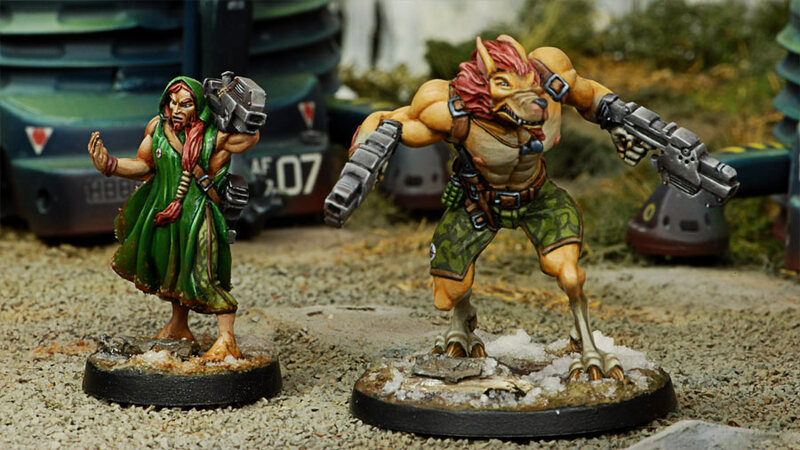 Updating their style and standard of sculpting to be inline with the new Antipodes, these new werewolves are SICK and RIDICULOUS. Huge photo dump – enjoy! Look at how far they have come! Here’s hoping they will turn their attention to the Cameronians to bring them in line with this new Antipode Infection style! 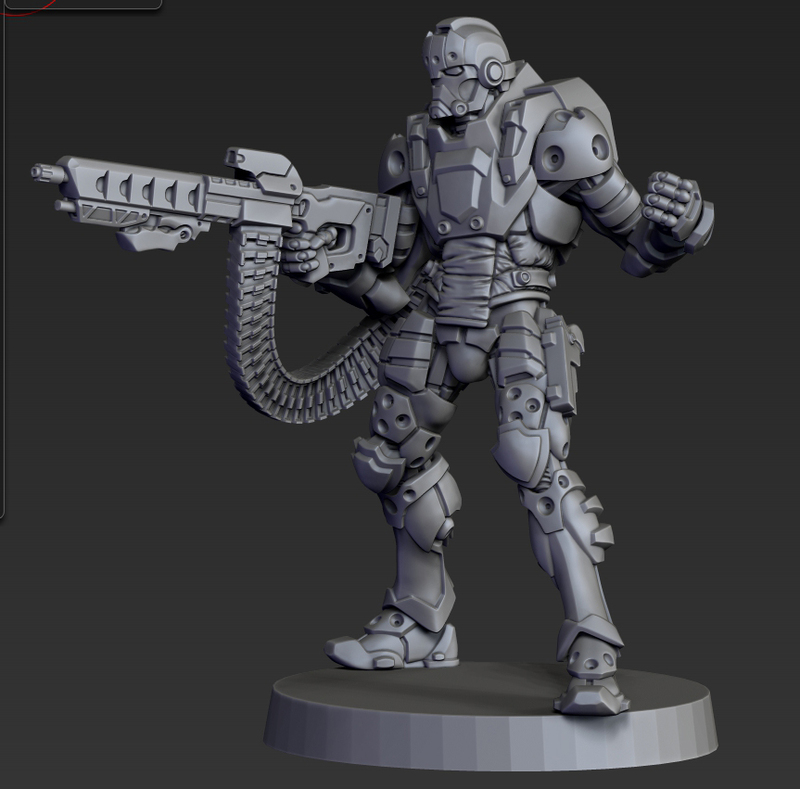 The universal PanOceania TAG chassis, the Squalo, gets a face lift. 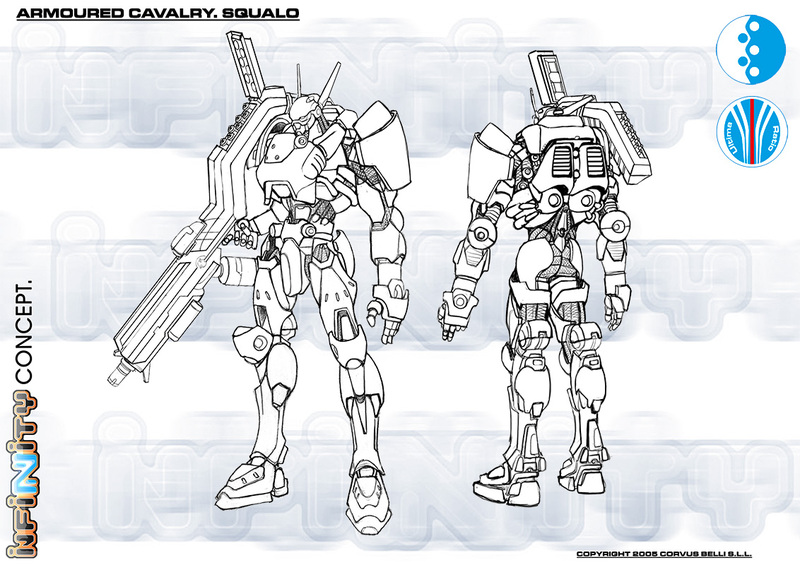 I don’t know when we will get to see the new Armored Cav as a physical model, but these 3D Renders look amazing! Ah, Corvus… You’ve come a long way, baby! 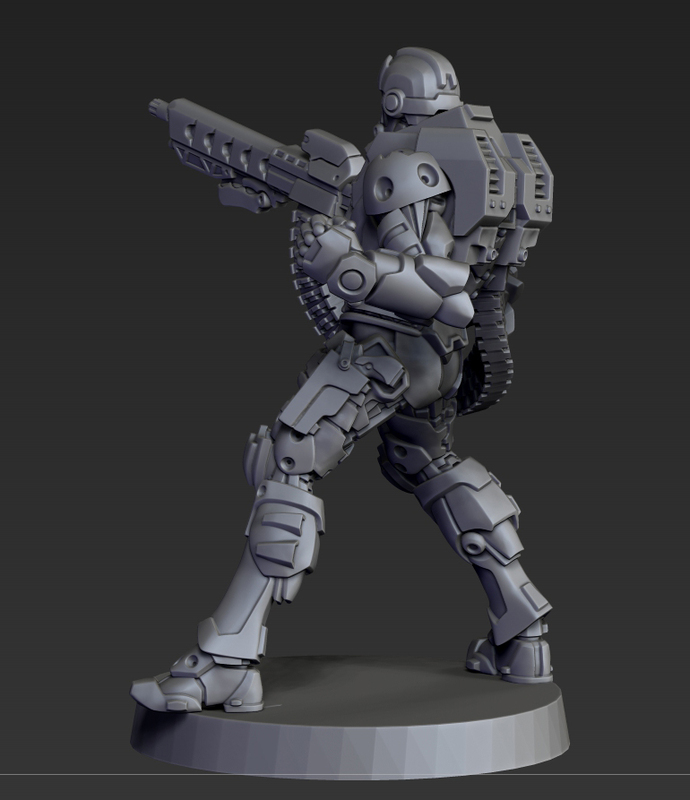 Today we have not only an exciting new Dossier, but also 3D Renders of the sculpt for this brilliant updated Haqqislam Janissary! The Sultan has never felt so safe! 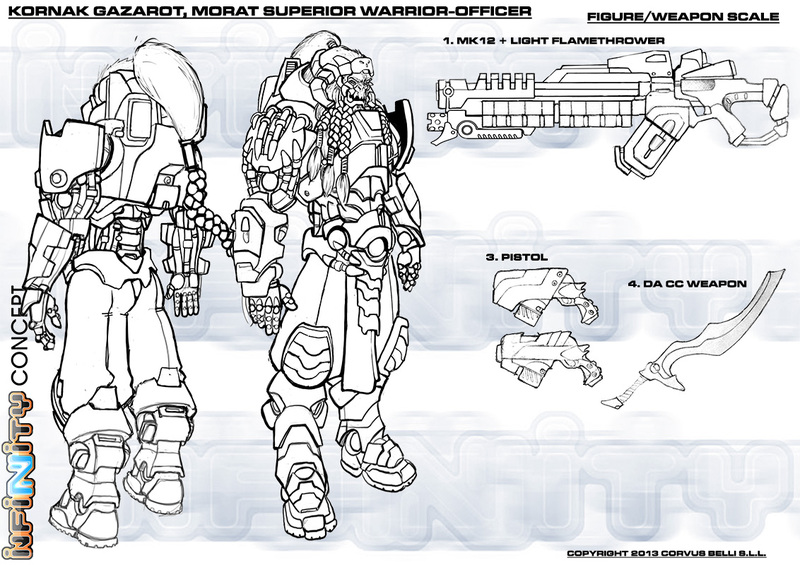 Today we are proud to share with you the dossier artwork for Kornak Gazarot, Morat Superior Warrior-Officer. Note the white face – he is an Albino Morat! 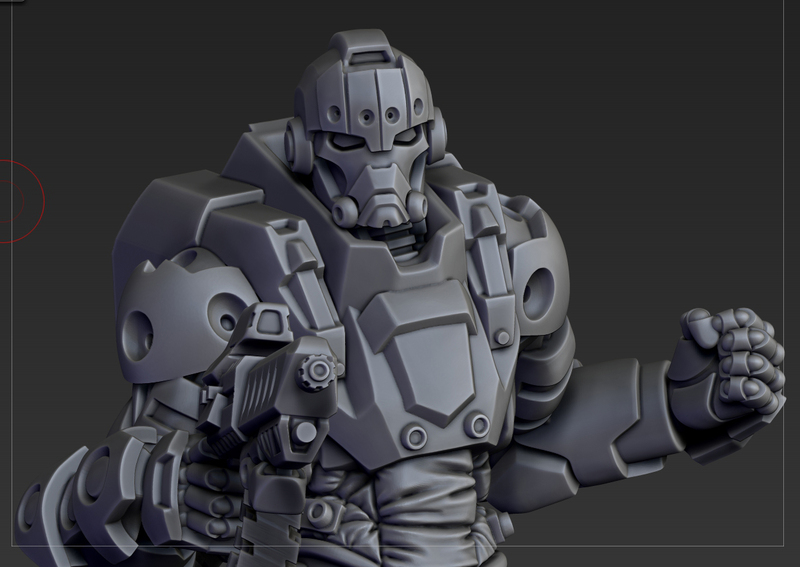 The way they have been knocking it out of the park with the new Morat sculpts, I can’t wait to see this brutal character finished. 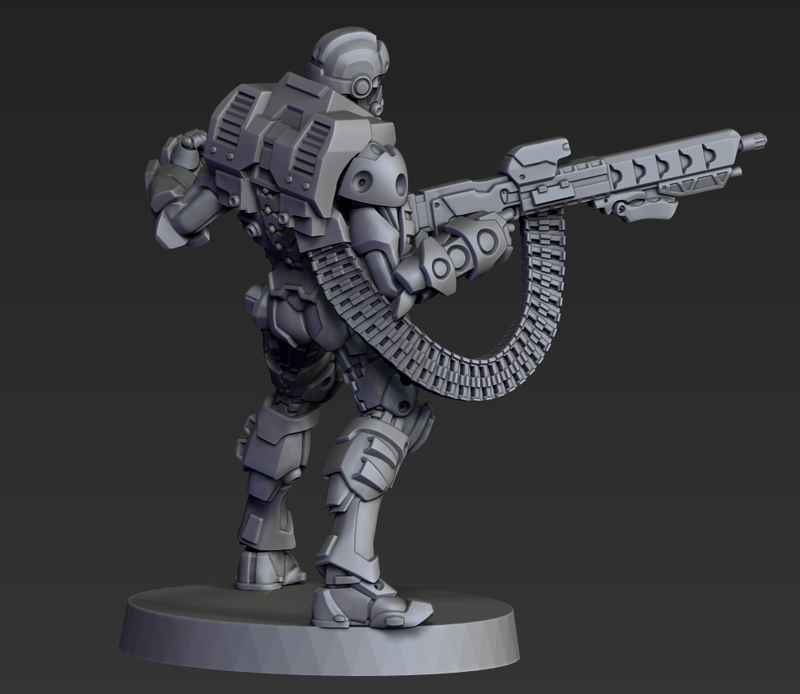 Comparing the stats from the Operation: Icestorm rulebook (pg 25 and 27) with the Infinity Army Builder indicates that we are in for some widespread, yet subtle changes to the costs and abilities of our favorite units in Infinity Third Edition. Some changes are universal. 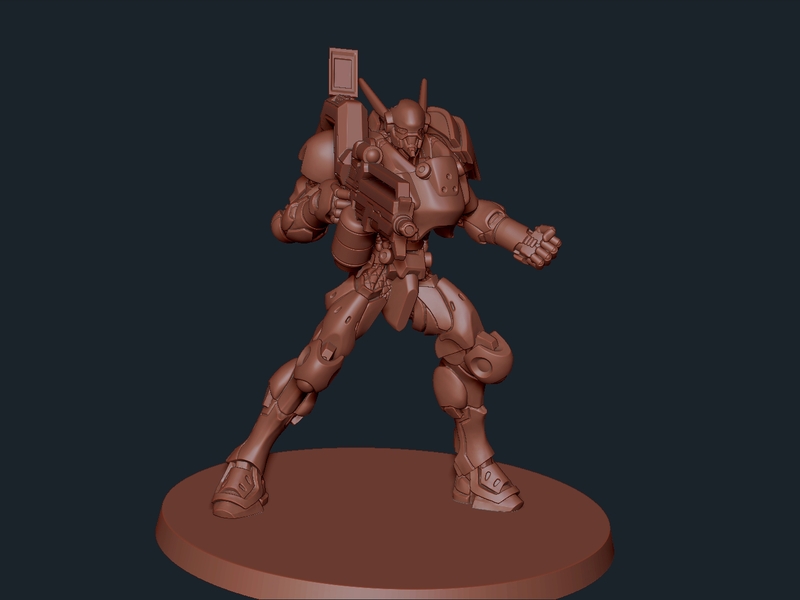 BTS becomes a positive stat – instead of seeing “BTS -3,” it will now simply read “BTS 3.” They have added the Silhouette stat (all Icestorm “human-sized” models are S: 2). Availability (AVA) is missing from the Icestorm rules, but I do not think that that means it is missing from the eventual, full profiles. 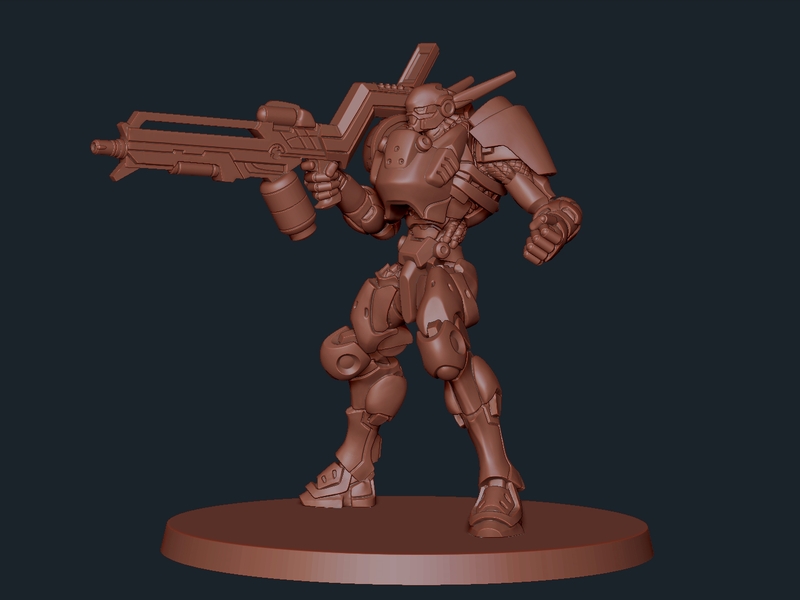 There are new abilities; they have told us what Kinematika will do (add 1″ to the ARO Dodge move at Level 1), but there is a new one on the new Father Knight called “Assault.” Also, there is a new weapon called a “Breaker Pistol” that the Father Knight, Grenzer, and Reverend Healer each come armed with. 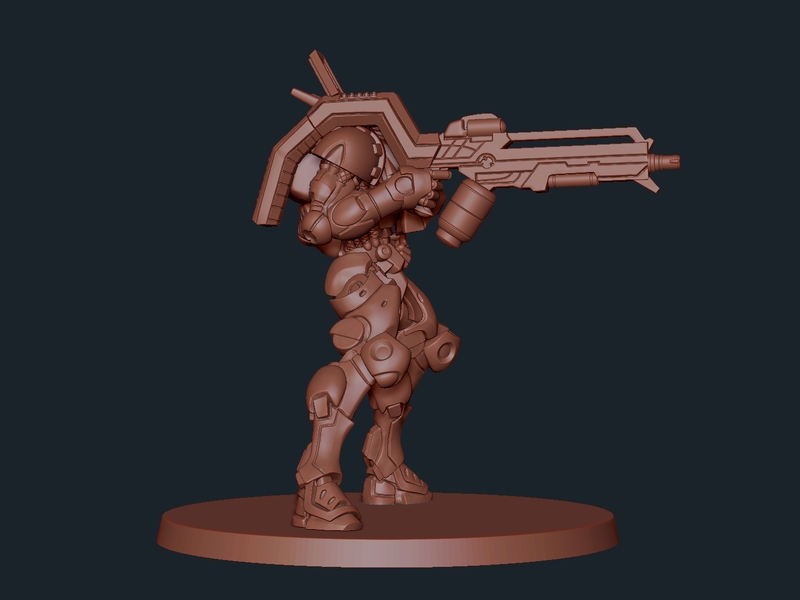 Auxbots: Auxbots gain +1 Armor (up to 1 from 0), but their BTS goes from -3 to 0. Akalis, Sikh Commando: Akals gain 1 point in CC (from 14 to 15) and their CCW becomes an E/M CCW. For these bonuses, they pay the penalty of costing one point less as they go from 23 points for the CombiRifle version down to 22. 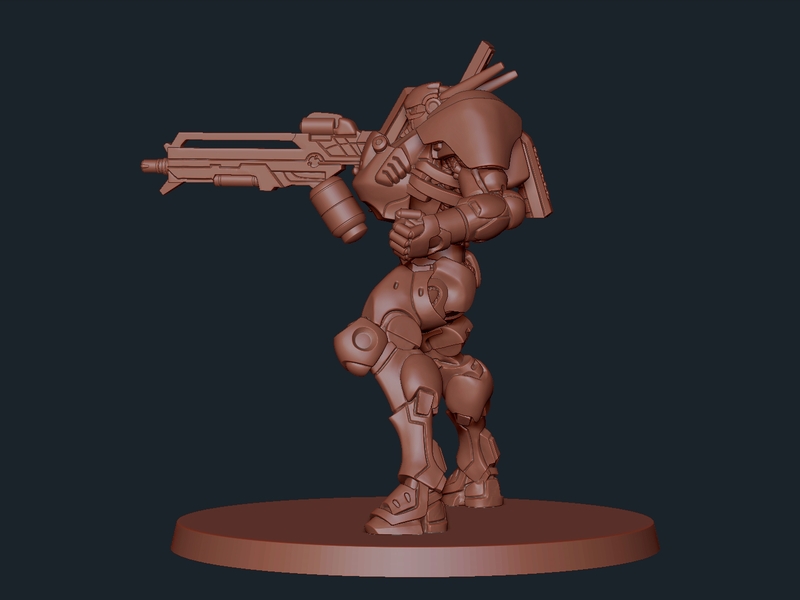 Nisse: The Nisse MultiSniper used to cost 41. Now it costs 34. Otherwise, every stat is identical. 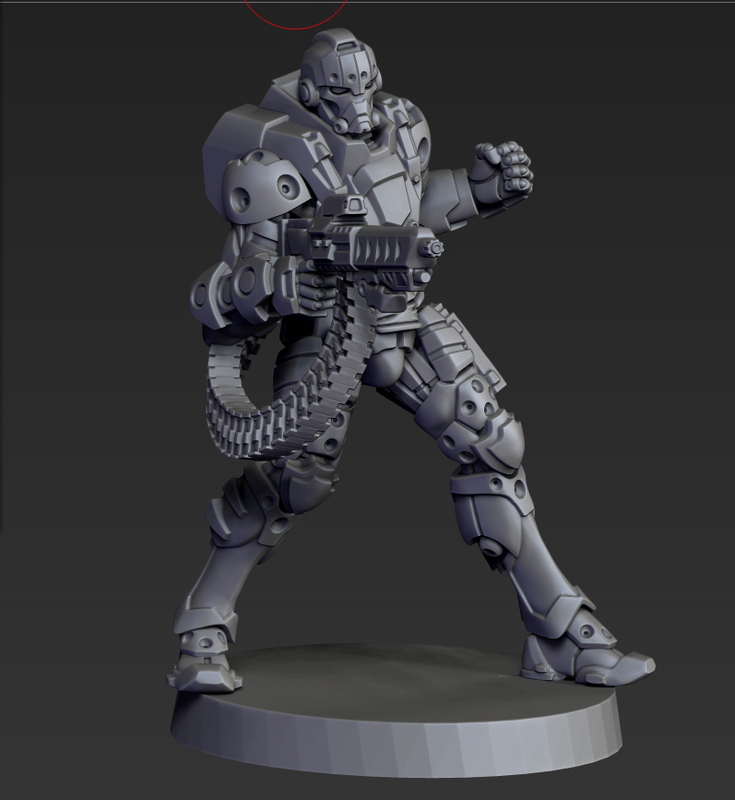 Father-Knight: While he is obviously completely new, so we have no basis for comparison, he does have the new skills Kinematika Level 1 and Assault, and carries a new weapon called the Breaker Pistol. Also worth nothing, he has a CC value of 23 (What?!?) with a PH of 14 , ARM 5, and BTS 9 with 2 Wounds… At 43 points and 0 SWC for the Boarding Shotgun/DA CCW load-out. 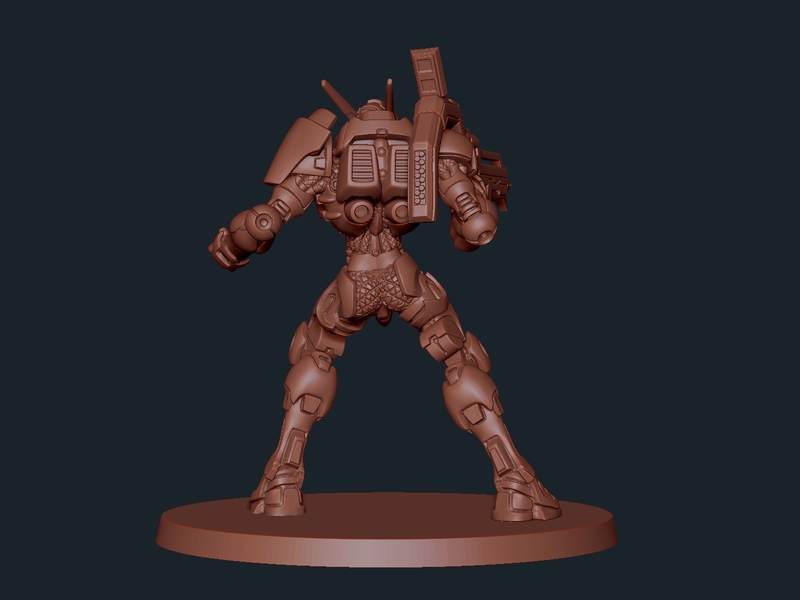 Jotum: The monster TAG sports a Silhouette of 7, just like the Iguana – leaving levels 1, 3, 4, 5, and 6 unaccounted for – plus anything over 7 we don’t know about yet. 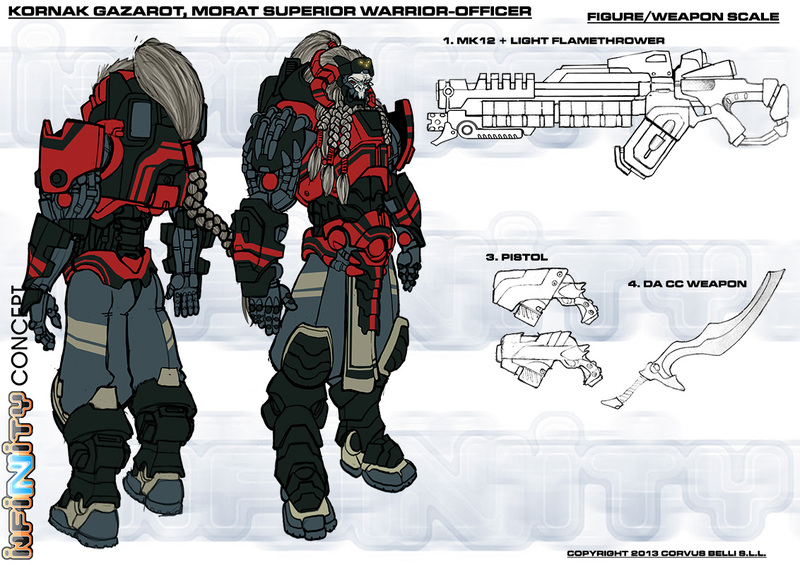 The Jotum also loses Mountain Terrain it would seem… but is one point less now at 103. 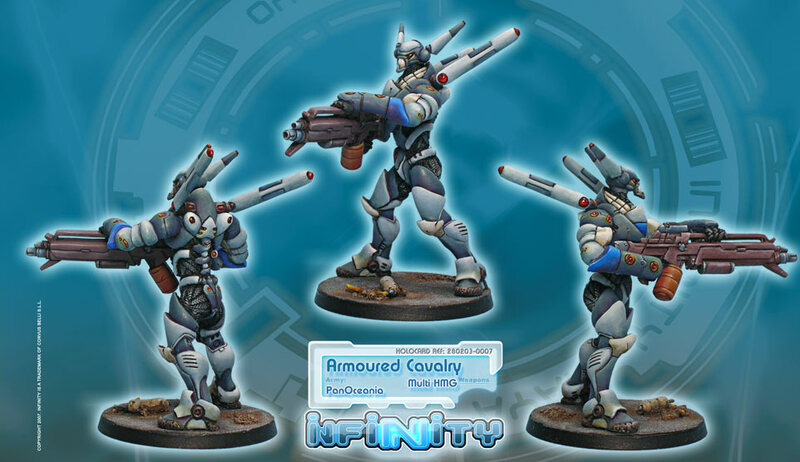 Interventors: The BTS of the Interventors goes from 3 to a whopping 9! They get the addition of a Fast PAnda, and only cost one point more (27 instead of 26). Spektr: BT gets a bump to 3 from 0 and it adds Multiterrain. It loses the “+Light Shotgun” bit to its weapon, but does decrease from 33 pts to 31. 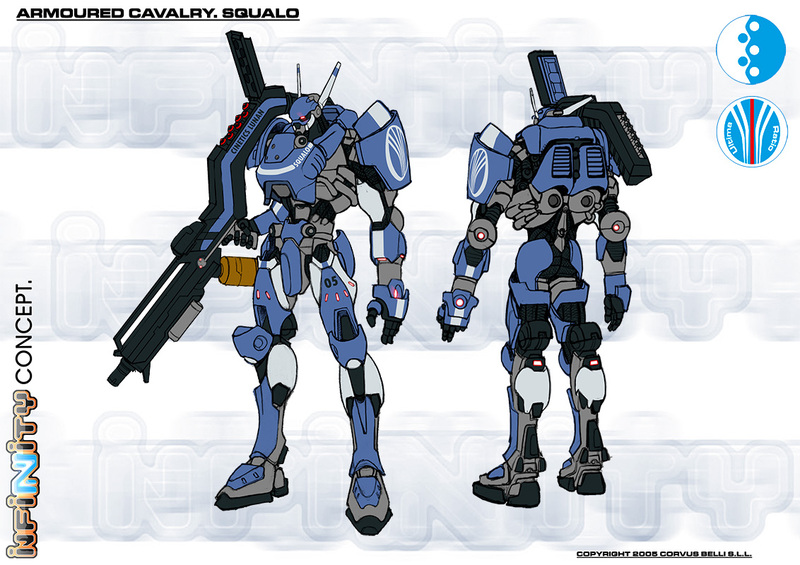 Grenzer: Again, another whole new profile. 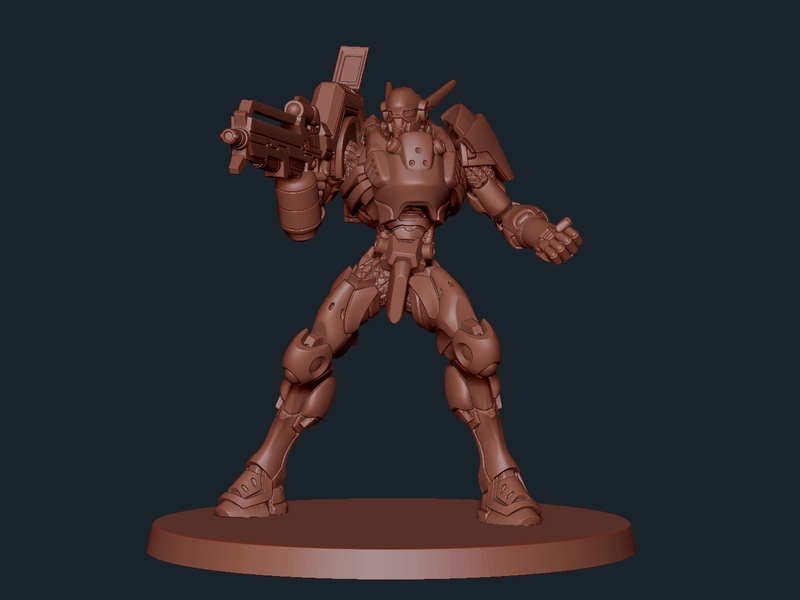 He sports the new Breaker Pistol – but what I find interesting is that Corvus has removed the product code for the “Securitate.” Will the Grenzer replace the Securitate in Tunguskan lore… Or does it merely usurp its place in the starter box, awaiting a brand new Securitate design? Time will tell. 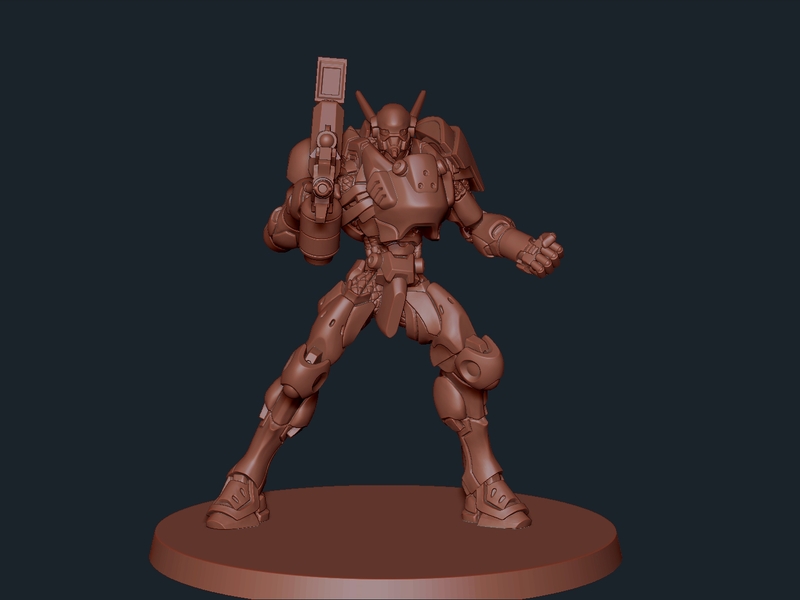 Mobile Brigada: Oh MY, that new sculpt! He speeds up to a 4-4 MOV (from 4-2) and drops in price from 43 to 39. Reverend Healer: She has that new Breaker Pistol, and reportedly can Link with either Moiras or Custodiers in appropriate Sectorials. 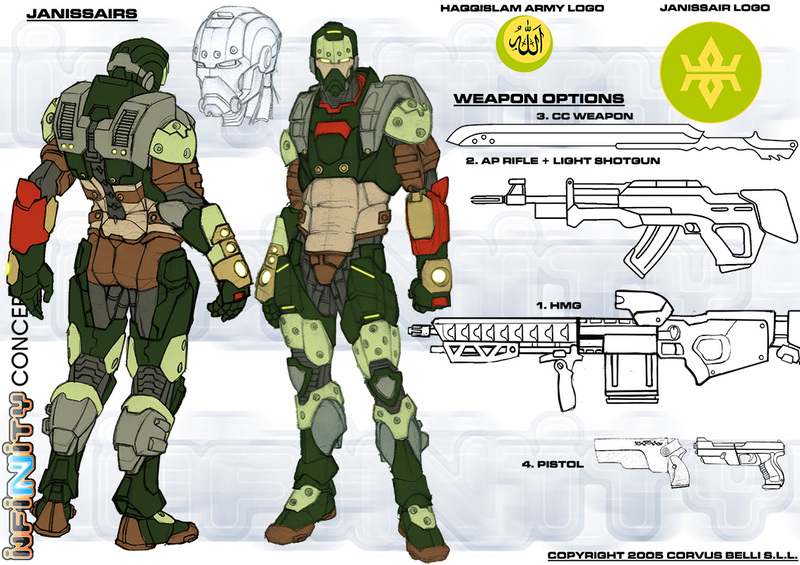 Iguana: Has a Silhouette of 7, and its Operator quickens to 4-4 from 4-2. 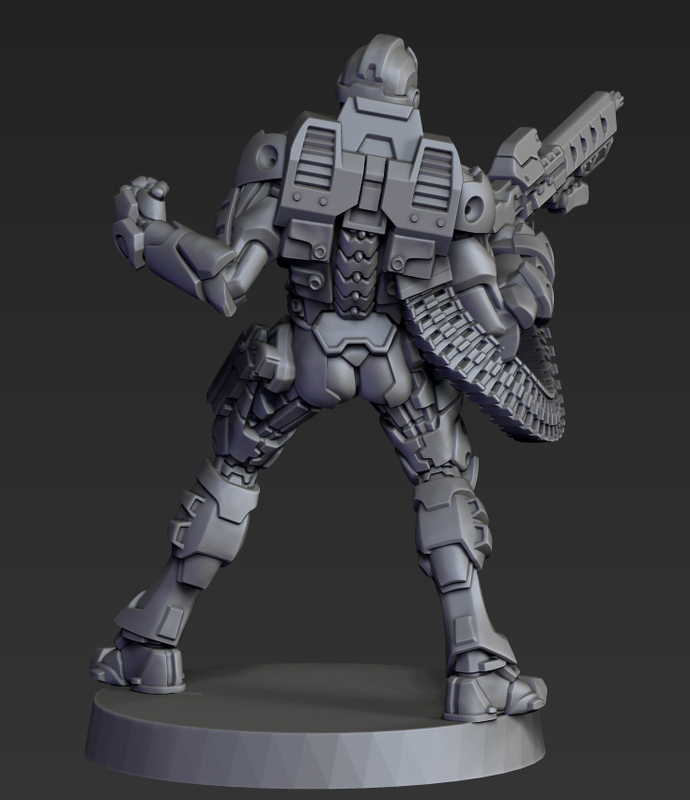 Sure looks like servo-enhanced fiber-bundle muscles help Heavy Infantry go faster in third edition! What do you guys think of the changes? Comment below, or for faster conversation, comment in the Facebook thread!